Over the 35 years that Goldsack Blinds & Contracts Ltd has been serving Kent and the surrounding areas, we’ve manufactured and installed almost every blind type, shape, size and material imaginable. This means that we have an unparalleled level of experience and expertise in our field, and can advise you on the best window blind solution for any situation, from the best method to control light flowing into your home to interior design choices, colours and fabrics. Please have a browse through the many different types of window blinds below and don’t hesitate to get in touch if you have any questions – we’ll be happy to help. Now available in anthracite as standard. The Base Plus is a fully cassetted system with the arms and cover fully enclosed in a cassette box, for maximum weather protection, when the awning is retracted. It is suitable for both residential and smaller commercial installations. The arms feature a durable chain link for extra strength. The Base Plus is the last word in simplicity when it comes to installation and adjustment making it one of the best-selling awnings today. The awning simply hooks onto two face or top fixed installation plates prior to being secured with retaining bolts. Front rail adjustment is a simple raise and lock off process. These blinds are child safe, stylish and easy to install. Designed for UPVC windows and doors, they simply clip fit to the window frame. New KONNECT magnetic fixing is also now available. No drilling or screwing is required. 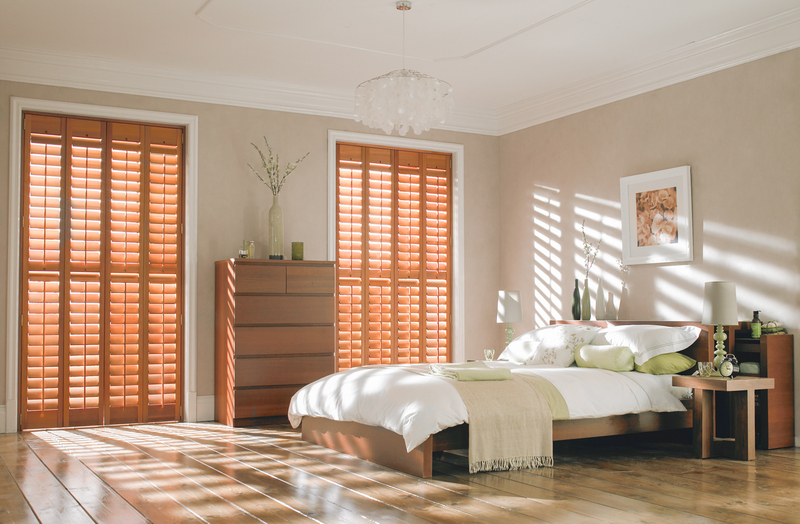 Perfect Fit Pleated Blinds are available in a wide range of frame colours to suit your window hardware, with a choice of top-down or bottom-up operation.